Series: More Than Words (4), In His Presence (2), The Blood (3), This Is Amazing Grace (1), Family of Faith - Off Topic (63), Family of Faith Ministries (6), Free Indeed (3). Service: Sunday Morning (79), Special event (2), Midweek Meeting (1). 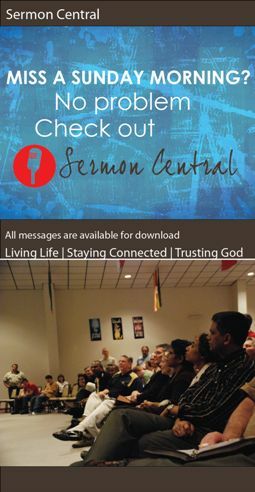 Preached by Dr. Sam Matthews on March 31, 2019 (Sunday Morning). Preached by Jason Stasyszen on March 17, 2019 (Sunday Morning). Preached by Michael Gilliam on March 10, 2019 (Sunday Morning). Preached by Daniel Matthews on January 20, 2019 (Sunday Morning). Preached by Daniel Matthews on October 21, 2018 (Sunday Morning). Preached by Dr. Sam Matthews on October 14, 2018 (Sunday Morning).